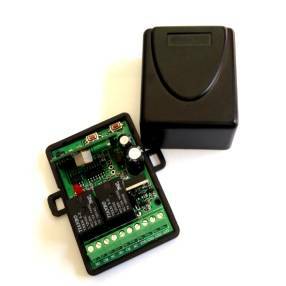 This garage remote receiver will allow you to use extra buttons on your existing remote control to operate other garage doors or gates that you need access to. If you let us know what make and model of system it is to be installed in, we will find step by step instructions specific to your application. If you need it quickly, Express Post can be ordered at cost as you go through the checkout. 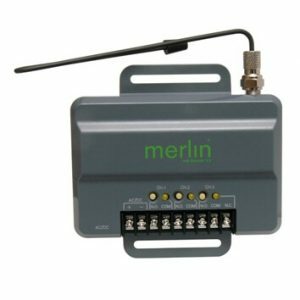 Control your gate with your garage remote. Great for the home or the office or the home and office!